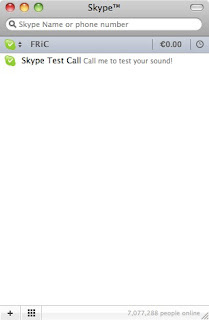 7 million Skype users are online, and none of them are my friends. Skype has been down for almost 24 hours, and my phone has been ringing off the hook since this morning from desperate users who can't get in touch with their friends or customers. It's amazing for my users to realize how much they depend on technology when they're suddenly cut off from it. 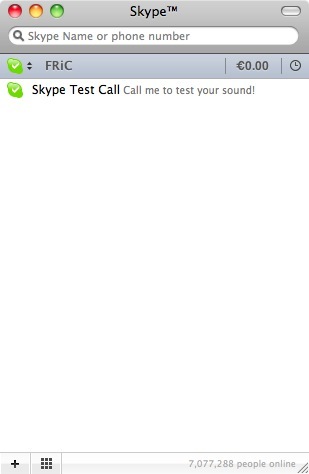 I most definitely wouldn't want to be a member of Skype's IT team right now. I can't picture such a long downtime for Skype. Those are the things you wouldn't expect for a company of their size.